Few cars offers value for money on the same level as the Dacia Sandero, making this a superb supermini for those on a budget. 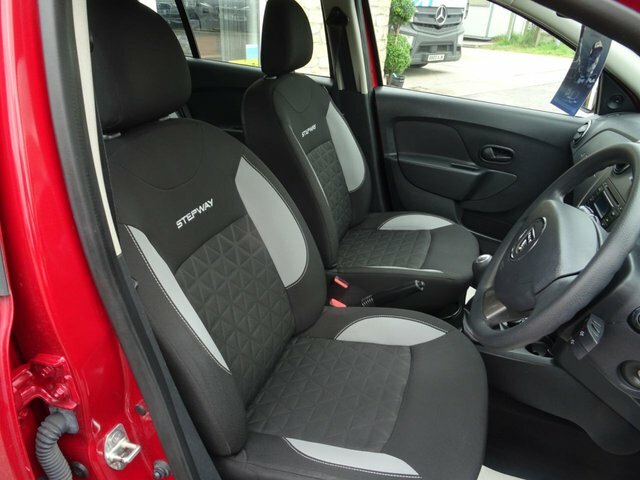 The car's spacious interior and practical nature make it easy to live with, the ride is smooth and its easy-going feel will quickly win you over. 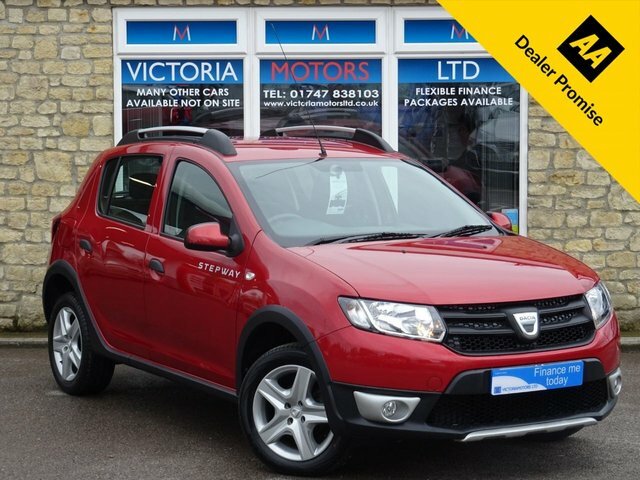 You'll find a great selection of used Dacia Sandero cars for sale in Nr Gillingham right here on our website. 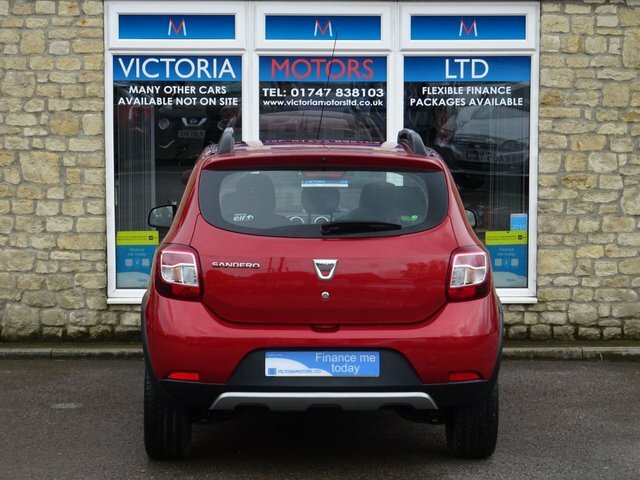 Victoria Motors Ltd is a leading supplier of quality second-hand vehicles and if you're looking for a great deal on a reliable used car then we're here to help. Contact a member of the showroom team now to find out more and to arrange a test drive in one of our used Sandero cars.